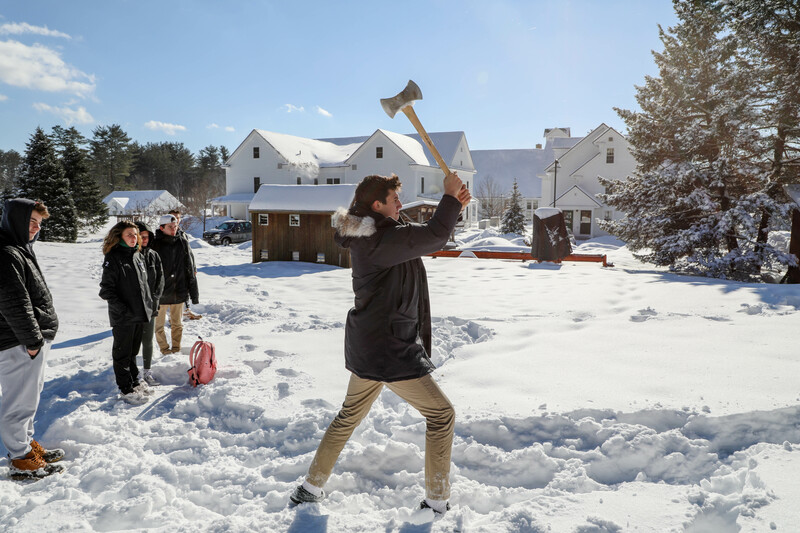 As we wind our way through the first week of February and enjoy a brief thaw that reminds us spring is near, we elevate out of our daily work with our students to think about Proctor’s educational model within the landscape of independent schools. 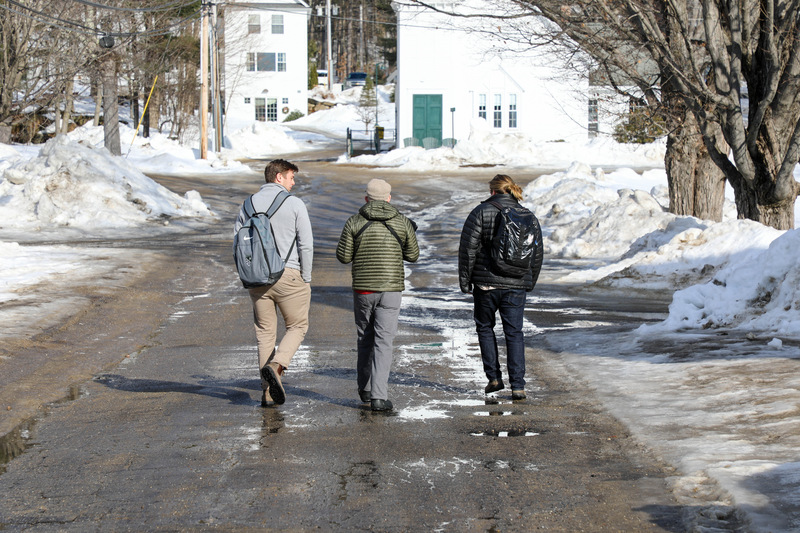 Campus has been busy with visitors all winter, each seeking to better understand who we are as a school and how he or she would fit within our community. 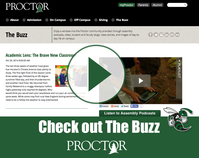 The digital window provided by blogs like this, our website, and social media offers an authentic view into the lives of Proctor students and provides messaging we have seen be effective in helping families find and choose Proctor. 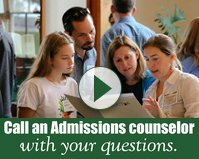 There's something (well probably a lot of things) about Proctor's educational model that resonates with families, leading us to consistently fully enroll (and sometimes over-enroll) with mission-centric students in the midst of the most competitive landscape the independent school world has ever seen. 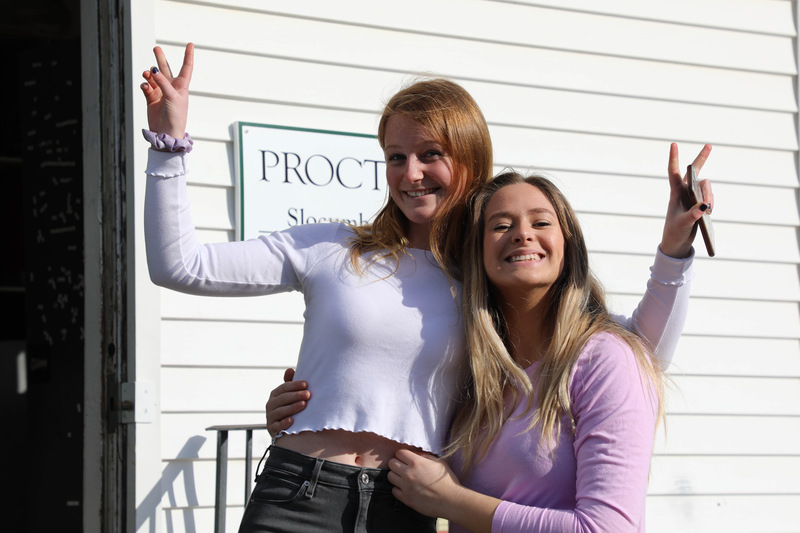 Once on campus, the positive experience of students truly customizing their Proctor experiences reinforces to both current and prospective families the messaging on our website and in our admissions materials. As a school, we see the benefits of providing a customized learning experience to students, but we must always remember to keep this message of individualization in balance with our responsibility to community. When legendary soccer and hockey coach Karl Methven references a documentary on the 2008 Celtics in an email to you, you know you have to pause and read further. It is not often Karl dabbles in the world of basketball, but the phrase “ubuntu” adopted by the 2008 Celtics during their championship run over a decade ago resonated with him and sparked a conversation that resulted in this blog post. “Ubuntu ngumtu ngabanye abantu” - an African proverb - translates to “a person is a person through other people”, essentially, we are who we are because of those around us. We are individuals, but our individualism is only made whole through our relationships with others. Any one who has had Karl as his or her coach over the past four decades knows full well this belief sits at the heart of his coaching philosophy: It is your individual job to work hard, to be the best you can be so you can help others get better. It’s not about you as an individual, it’s about your responsibility to the group, to something bigger than yourself. We live in a society that champions the individual, where everything we hear from the media focuses on securing the best experience for ourselves and our children. We work to build our children’s college resumes from the moment they start kindergarten. We focus on how to be better than others, how to stand out from the competition, and in the process allow our culture to creep toward homogeneity (more on how we need to embrace our weirdness in THIS great article!). Our attention on the individual has put us at risk of losing a sense of who we are in relation to the greater whole. That’s our opportunity as a school: to use our platform as a community to help teach students to recognize their responsibility to those around them. Our students will always customize their experience because we believe it is when students own their learning that they learn most deeply. 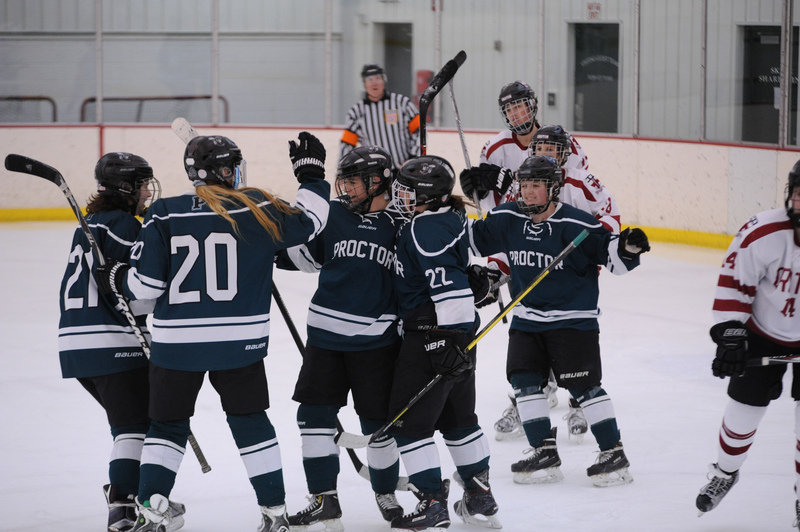 But as they choose their own path through Proctor and design a wholly unique experience, our responsibility is to ensure that at each stage of their journey, they understand they are part of something bigger than themselves. We want to graduate individuals who understand their individualism is only made possible through their relationship with others, their relationship to our community, and to the world around them. It is an aspirational goal, a steep hill to climb in today's culture, but a goal certainly worth pursuing.